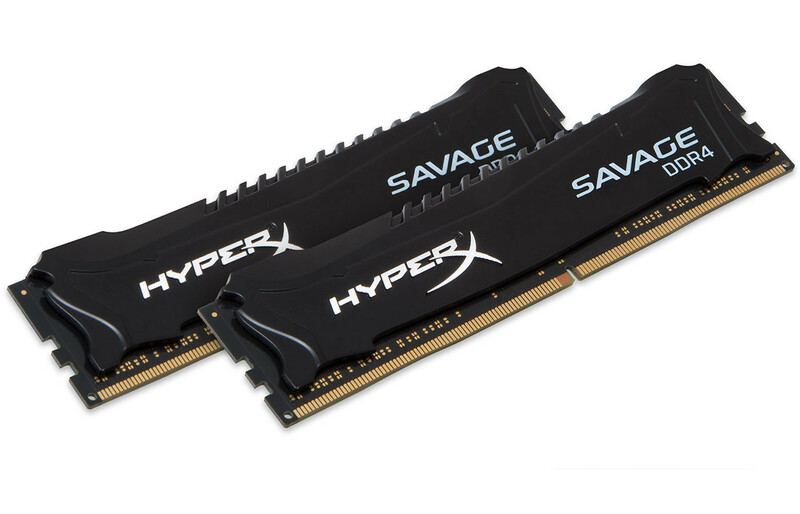 Kingston has added more DDR4 options on their current stable in the form of HyperX Savage DDR4 memory kits designed with Intel X99 and 100-series chipsets in mind. 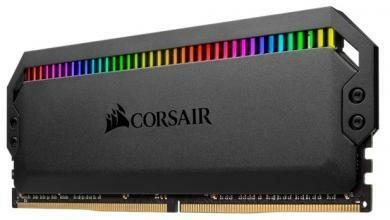 Frequency speeds for the Savage DDR4 kits start at 2133MHz up to 3000MHz with CAS latencies of 12 to 15. 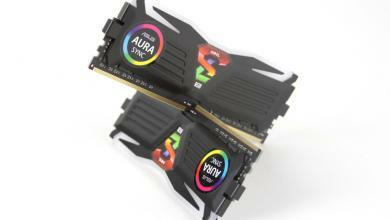 Single 4GB and 8GB modules will be available as well as 8GB through 64GB kits. 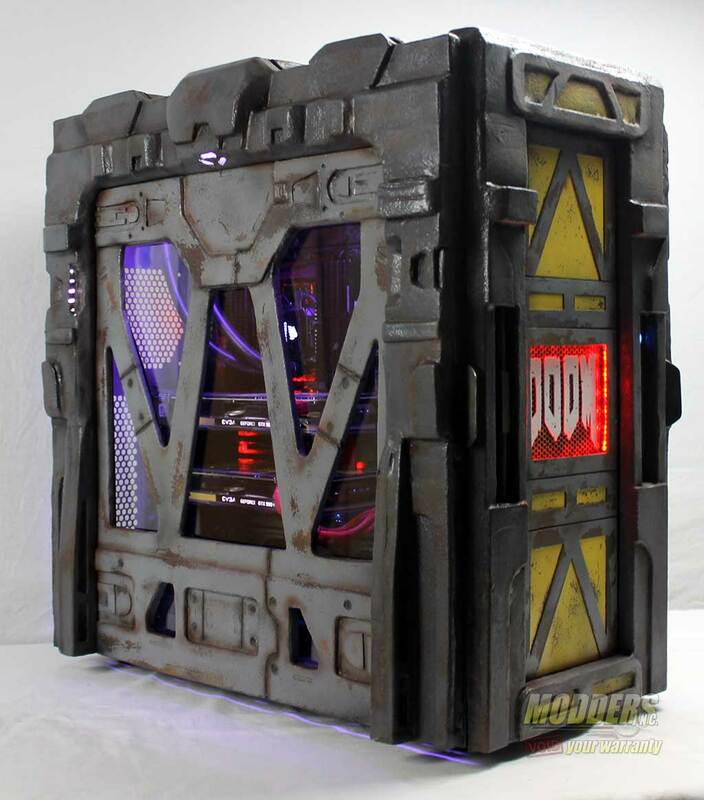 All modules come with a lifetime warranty. 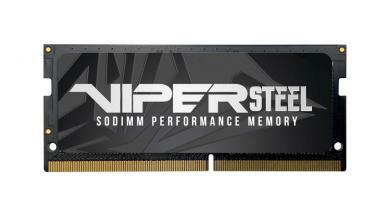 Fountain Valley, CA – September 14, 2015 – HyperX®, a division of Kingston® Technology Company,Inc., the independent world leader in memory products, today announced the launch of HyperX Savage DDR4 memory. With its fast speeds and aggressive timings, HyperX Savage DDR4 offers ultra-responsive multitasking and an overall faster system making it perfect for advanced gamers, overclockers and power users. With speeds up to 3000MHz HyperX Savage DDR4 allows for faster video editing, 3D rendering and gaming. The built in XMP ready profiles are optimized for Intel® Core i5 and i7 processors, as well Z170 on 100 Series and X99 chipsets enabling users to easily overclock just by selecting a memory profile without any adjustments in BIOS. 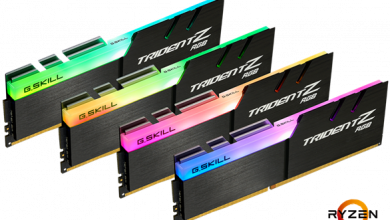 Available in single modules and kits up to 64GB Savage DDR4 runs as low as 1.2V and at max 1.35V resulting in less power consumption than DDR3 and higher reliability. 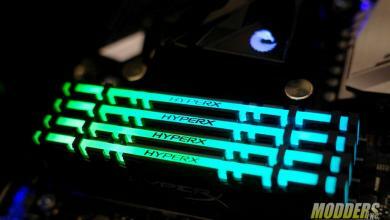 HyperX is the high-performance product division of Kingston Technology, encompassing high-speed DDR4 and DDR3 memory, SSDs, USB Flash drives, headsets and gaming accessories. Targeted at gamers, overclockers and enthusiasts, HyperX is known throughout the world for quality, performance and innovation. HyperX is committed to eSports as it sponsors over 20 teams globally and is the main sponsor of Intel Extreme Masters. 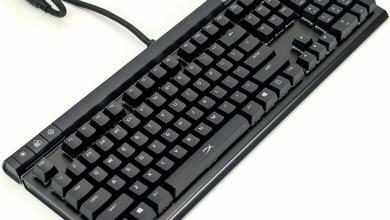 HyperX can be found at many shows includingincluding Brasil Game Show, China Joy, DreamHack, gamescom and PAX.